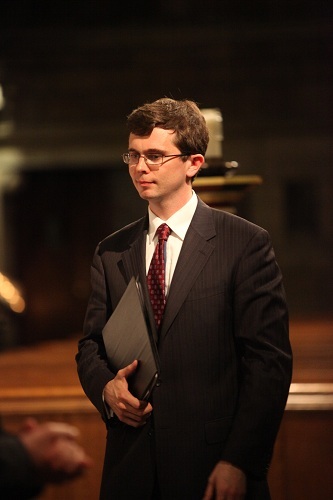 On Friday, May 20, David Hughes led the Student Schola of St. Mary’s parish, Norwalk, and the Schola of the Sisters of Life in a joint concert of sacred music. 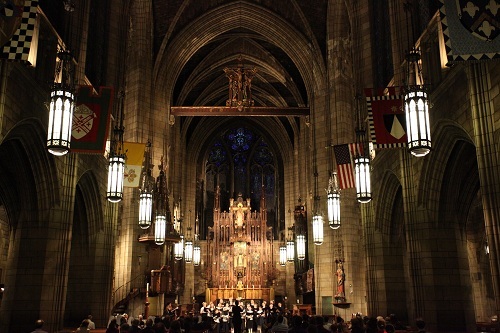 The venue was incomparable: St. Vincent Ferrer, the most magnificent Catholic church in Manhattan. 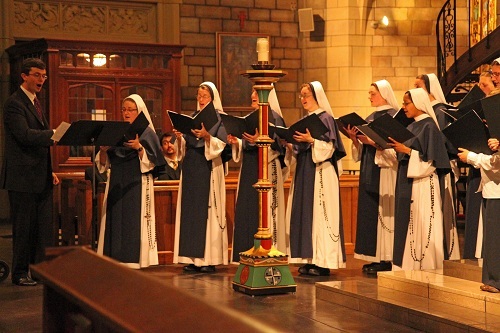 The student schola has attained almost professional competence under Mr Hugh’s direction – and the sisters were splendid as well. 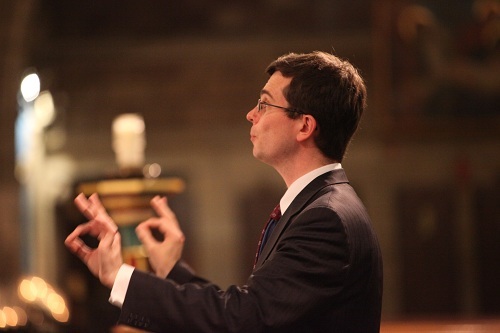 The music (primarily plainsong and polyphony) illustrated the Church’s liturgical year. 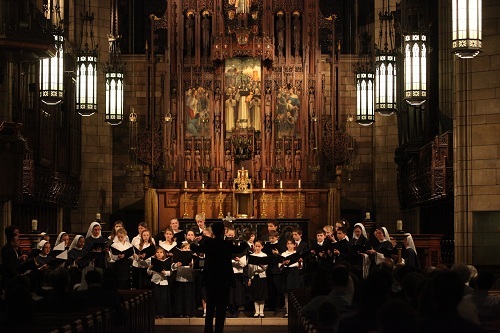 Thus, a direct link was established between the music and the Traditional liturgy. But this is the purpose of this schola. 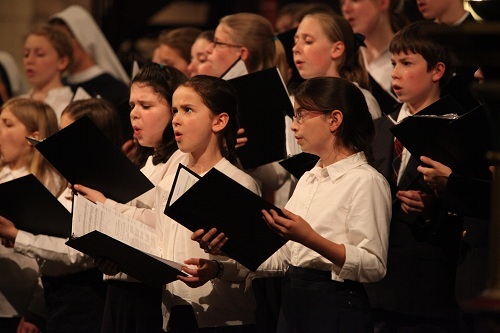 The Student Schola may be heard next on Thursday, JUne 2 at 5:30 PM at St. Mary’s Norwalk at the Solemn High Mass for Ascension Thursday. 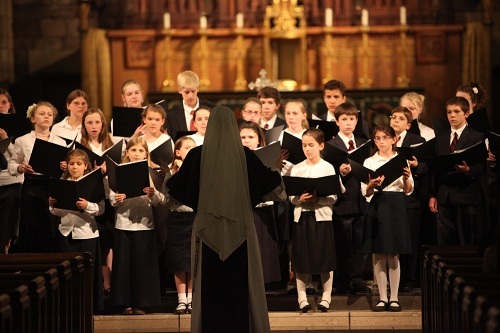 This concert also served as a fund-raising event for the Student Schola. They have been invited to sing at World Youth Day and need to finance that trip. So far they have raised about half the sum needed. For more information on this trip and how to help see the Schola’s website.